Booklets are used for everything from directories to programs to short stories. 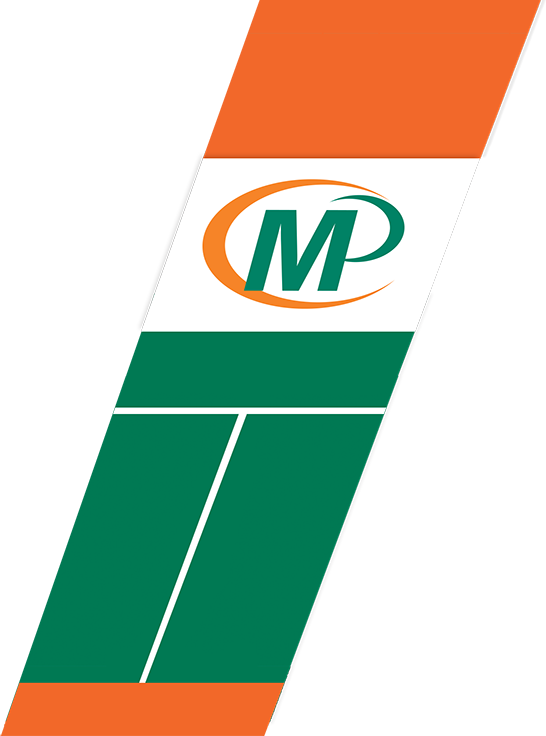 We produce this all important product in a variety of sizes and styles; custom designs with functionality built into every page. Multiple binding and paper options are available. Booklets are printed based on your budget. A full color cover with black and white inside pages allows for a professional presentation with cost savings. Or, a full color booklet, that is folded and stapled, delivers even more impact. 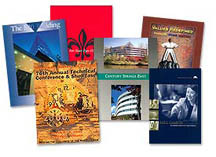 Minuteman Press Powell in Portland produces a variety of booklets used for different purposes such as newsletters, bulletins, yearbooks, catalogs and journals. We also work with schools and nonprofits to produce auction booklets with bold individual numbers on the back page to help save costs even further! Many of our clients produce newsletters that in turned are folded and tabbed and mailed out directly.